If you need your wisdom teeth removed, you are in good company. The majority of people do not have room in their mouth for this third set of molars and must have them either pulled or surgically removed, as a result. It is fairly common for people to have this done in their late teens while many adults that do not find themselves uncomfortable and needing to have them taken out until they are older. Ironically, these teeth can continue to grow with time so even if you made it through your twenties without irritation something like pregnancy can create the need for their removal. 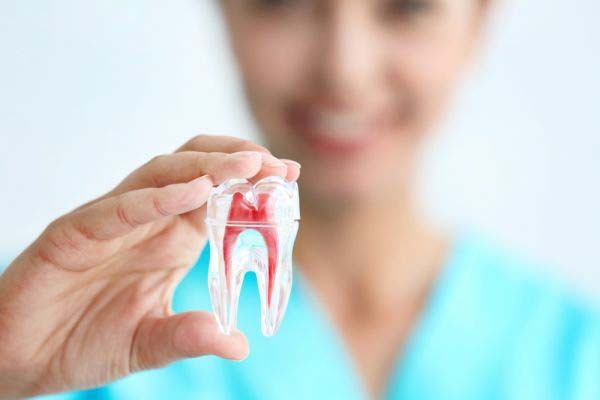 If an individual's wisdom teeth break through the surface of the gums and are growing in straight, then the individual can simply have a dentist remove them through traditional dental methods. It is fairly easy, especially with sedation. Thanks to sedation, patients can remain comfortable during the entire procedure. 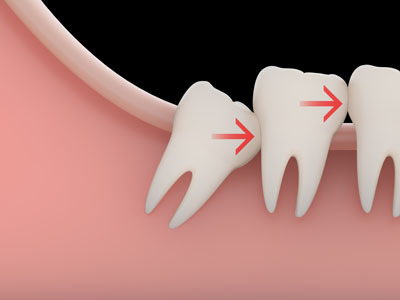 Unfortunately, people have wisdom teeth that grow in sideways or impacted. These teeth may never break through the surface, or only a portion of them may show through. This can put additional pressure on the back molars as the teeth push them. For those that have had braces to straighten their teeth, this can create damage and undo some of the previous work that was done to perfect the spacing of teeth. If a patient requires oral surgery to remove the wisdom teeth, it is important to understand what to expect in the 48 hours after the surgery. 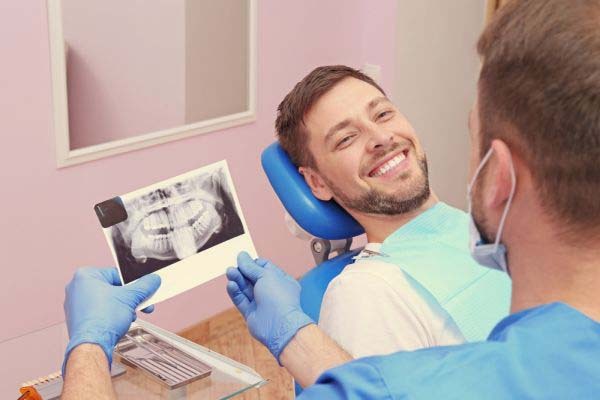 As a dentist, we will work to ensure we accurately complete the procedure while the patient is under sedation and can remain entirely comfortable. With that in mind, the patient will not have to worry about the procedure itself and can focus on the recovery afterward. Since the patient will still feel some effects of the sedation following the procedure, the patient will feel sleepy and generally out of it. As such, we recommend that the patient asks someone else to drive him or her home, to remain safe and avoid an accident. The most effective way to spend the recovery time is getting rest and relaxing at home. It helps to prepare one's home the night before by placing extra pillows onto the bed to recline on. We also suggest buying water bottles, ibuprofen and soft snacks like Jello cups that one can place on the nightstand. This way, the patient can continue to relax in bed and will not need to walk back and forth from the kitchen. It is also beneficial to have a friend or family member stay and help for the first 24 hours, that is preferable. Patients can also ice their face for 15 minutes at a time to keep the swelling down. Just be sure to rest the face for a full 15 minutes between icing. The discomfort should be greatly reduced by keeping the swelling under control. Light Breeze Dental will also give you gauze when you leave so that you can use it control any bleeding. We may provide you with antibiotics to take as well so that you can prevent an infection from setting in. Otherwise, rinse with salt water after the first 24 hours to reduce the infection risk and keep your mouth clean.